Volcanic gas reservoirs constitute a new research area. The distribution and rules for developing such reservoirs are still being studied. Difficulties in well deployment and a lack of supportive development technology engender further challenges to development. However, in the past decade, research and development in the Songliao and Junggar Basins has led to marked achievements in volcanic gas reservoir development. Development of Volcanic Gas Reservoirs introduces the geological and dynamic characteristics of development in volcanic gas reservoirs, using examples drawn from the practical experience in China of honing volcanic gas reservoir development. The book gives guidance on how to effectively develop volcanic gas reservoirs and similar complex types of gas reservoir. 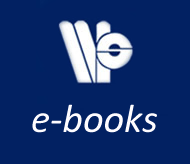 It introduces the basic theories and key technologies and uses practical examples. 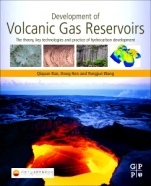 It is the first book to systematically cover the theories and key technologies of volcanic gas reservoir development.